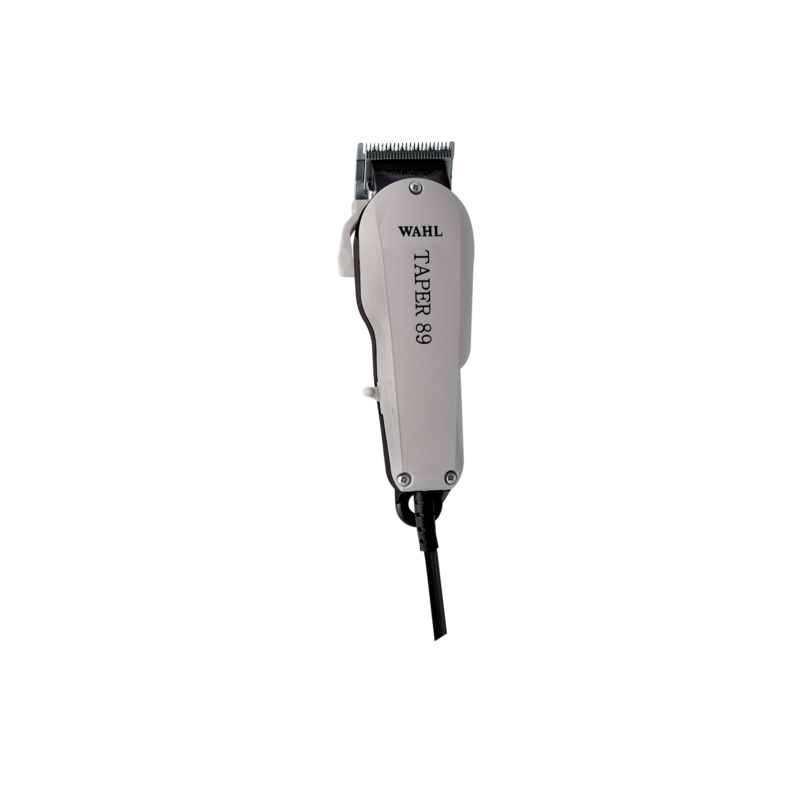 Extra powerful electromagnetic clipper with V5000 motor, adjustable taper lever & 6 guides. - Provides 40% more cutting power than a conventional electromagnetic motor. Adjustable high carbon steel blades that cut wet or dry. Cool running.